Be part of the first ever Bike Hackathon in Australia – $25,000 in cash prizes!! 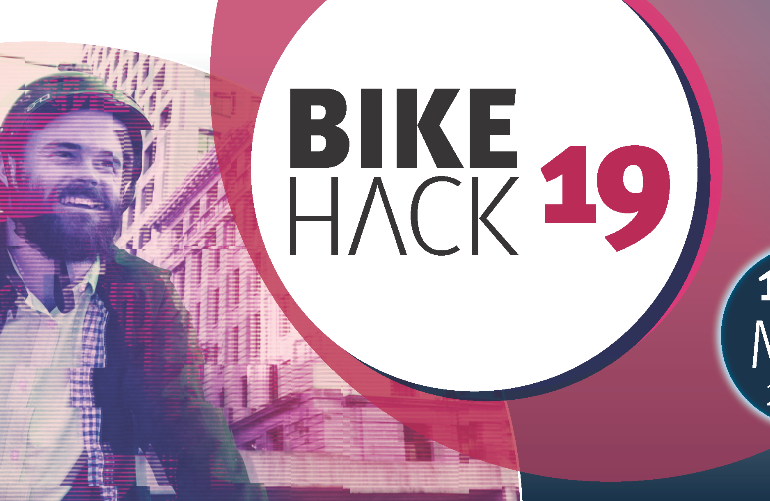 Coming up soon in Brisbane, be part of the fast-paced, high energy weekend hackathon to create new ideas to grow bike riding in Queensland. There are cash prizes up for grabs, extensive networking and access to world class mentoring, plus plenty of fuel to keep you going. Bring along your ideas on bike tech, gamification, design, data, support services or a new business – anything goes and it should be heaps of fun! Well done to the Transport Department’s cycling strategy team for organising this first ever Bikehack weekend, we’ll see you there! To get your tickets, see QLD TMR’s website here.